Jesus is the Anointed One – the ultimate priest, prophet, and king foreshadowed throughout the Hebrew Scriptures. Join others at your parish to deepen your relationship with Jesus Christ through Fr. 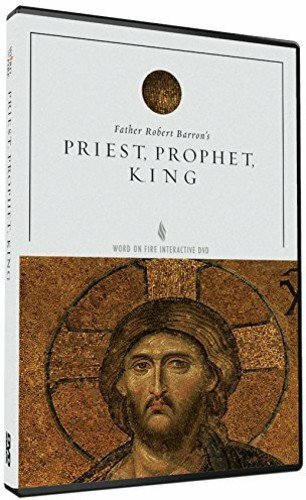 Robert Barron’s new DVD-based Study Program Priest, Prophet, King. 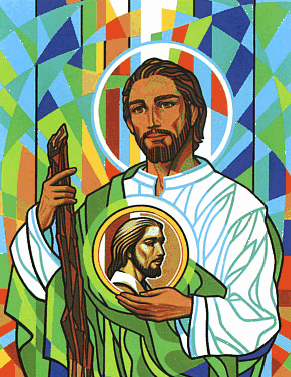 Throughout this experience, you will better understand who Jesus really is and also realize your own priestly, prophetic, and kingly mission.